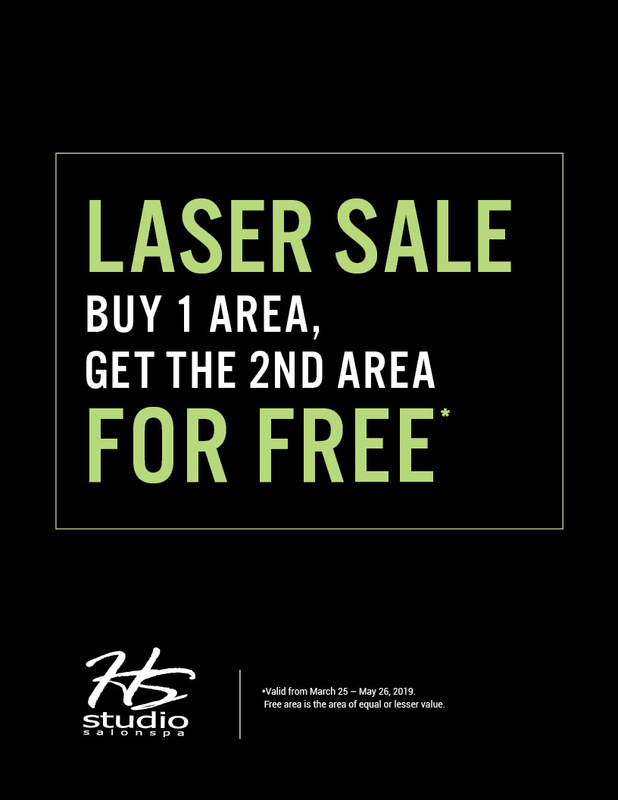 BOGO Laser Sale! Buy One area, Get the 2nd One for FREE! *Free area is the area of equal or lesser value. Valid from March 25 – May 26, 2019.